I have been reading a lot about women with dysfunction or addiction problems lately...and this latest fits right in that bunch. Walking on Broken Glass by Christa Allan, released in 2009, is a novel about a good Southern girl's alcoholism, and her road to recovery. Leah has a slight breakdown in the grocery store's frozen juice section. Her tumbler full of booze isn't making the trip any easier. The next day her best friend Molly confronts her about her drinking, and much to her husband's dismay she signs up for a 30 day treatment program. Her husband isn't used to her making decisions on her own, that is his job. During the course of her treatment we learn Leah's story...her upbringing, the death of her baby to SIDS, her unhappy marriage. Will the program work? And what's in store for the new Leah when she returns home? I thought this book was pretty good, although I really didn't like the ending. This was the author's first novel, and I stumbled across it looking for books set in the South on Goodreads. The main character lives in the outskirts of Houston, and has family in New Orleans. I'm sure it popped up when I searched for Louisiana fiction. Anyway, I had recently read a memoir written by a bipolar woman from Louisiana, and this one, although fiction, reminded me a lot of it. Leah struggles initially with feeling like she isn't a "real addict" because she really just drinks beer and wine. She doesn't drink during the weekdays, and is a terrific teacher. Reading her drinking rules honestly cracked me up...like making sure she had a dark tumbler for drinks that might need an olive, so folks don't realize there's booze in her cup. How she doesn't drink while driving, unless she's in Louisiana and buying daiquiri's from the drive-thru! It was humorous, while also being seriously disturbing. Despite alcohol seriously impacting her life she was initially taken aback by rehab because she's not the person she pictures in her mind when she thinks Alcoholic. I would say that from what I have read, and know myself, this is a big thing for suburban middle class women. What you picture in your head when you think Alcoholic is generally not your children's favorite school teacher...or your neighbor across the street. I feel like more needs to be put out there that most alcoholics aren't derelicts living on the street. I think it would help more people to get help when needed. "Well, if you're a real alcoholic, then where are you stashing it? That's what real alcoholics do, right? Hide bottles?" As someone whose life has been impacted by alcohol, I enjoyed this first hand look at a woman trying to fix her life. 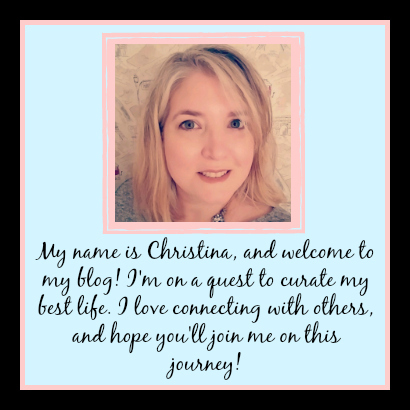 With a blog name like Tomes and Tequila, that may seem a little less than genuine, but trust me...I am a woman who is very careful with her booze consumption. I also really enjoyed Leah's struggle to make God a bigger part of her life. She didn't really make progress until she started praying and keeping a journal, etc. This book has a lot of good discussion material. From her judgment of the other folks in rehab with her, to the status of her marriage at the end of the book...there is plenty to talk about. I was just disappointed with the ending. It felt like a to-be-continued, only there is no book 2! There were too many things left hanging...it just wasn't wrapped up very well. But I'd give it a solid 3 1/2 stars. 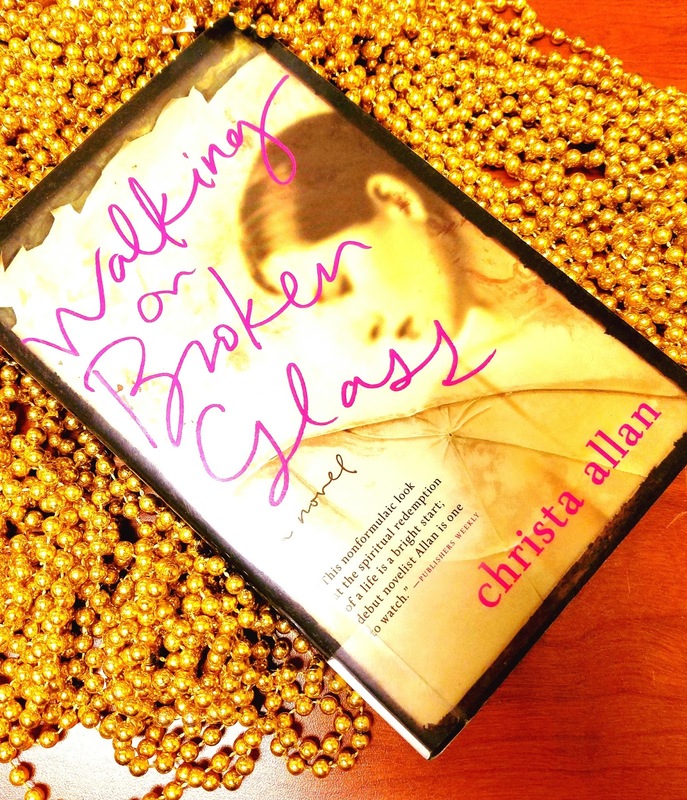 So, if you're into southern books...or curious on another take at alcoholism, take a look at Walking on Broken Glass. From what you have experienced, did it seem realistic? Was her sarcastic humor a little too much for you? Let me know either in the comments here, or over on my Facebook page.